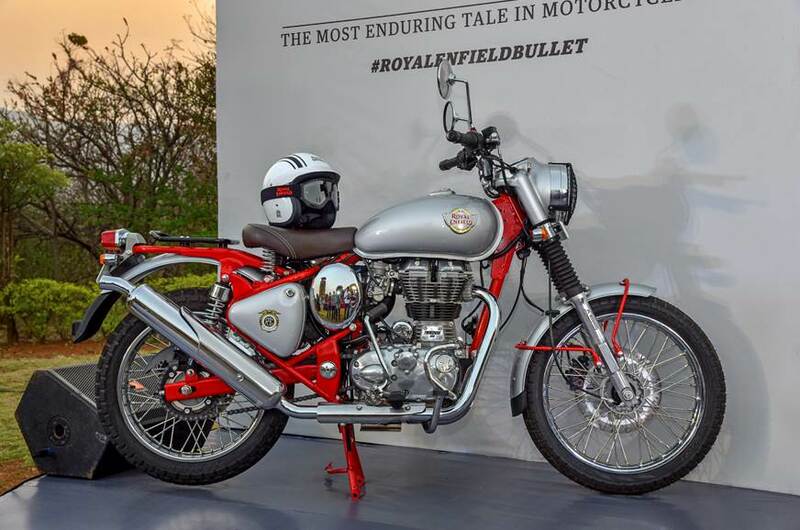 Royal Enfield has just launched the Bullet Trials 350, 500. 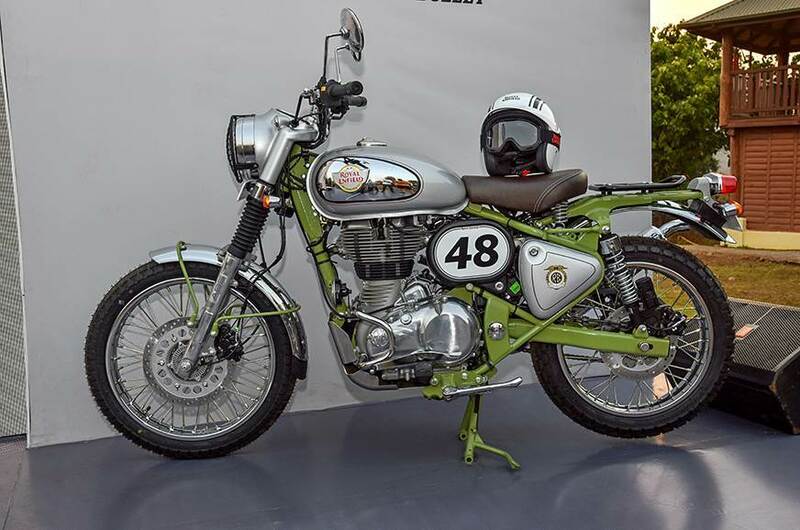 Priced at Rs 1.62 lakh for the Trials Works Replica 350 and Rs 2.07 lakh for the Trials Works Replica 500. The Bullet trials pay homage to the brands older trial bikes. Powering the Bullet Trials 350 is the 346cc motor makes 20hp and 28Nm of torque, while on the Bullet Trials 500 is powered by the 499cc motor produces 27.5hp and 41.3Nm of torque. Both engines are mated to the same 5-speed gearbox. What are your opinions on these two bikes launched by Royal Enfield?